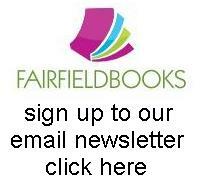 We are so excited to be welcoming debut authors and stars of the podcast series The First Time – Kate Mildenhall & Katherine Collette to Fairfield Books. Join us for a glass of wine and chat to the authors about their fantastic books Skylarking and The Helpline. 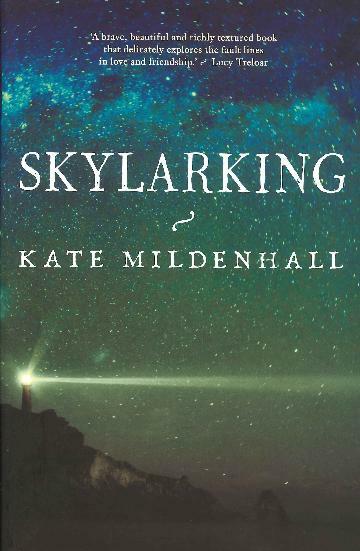 Kate’s Skylarking was published to acclaim in 2016. Set in the 1880s it is the story of the daughters of the lighthouse keeper growing up on an isolated Australian cape and is based on a true story. 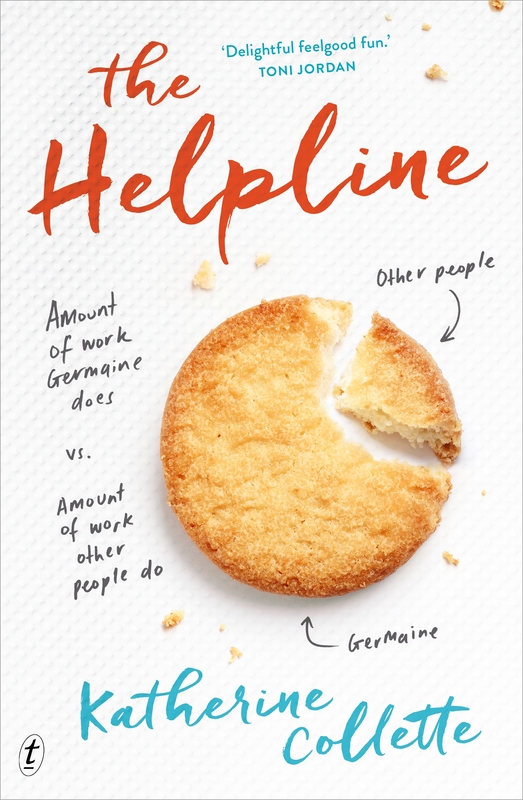 Katherine’s very funny The Helpline is a brand new release about Germaine, a woman terrible with people but great with numbers. Please come join us!